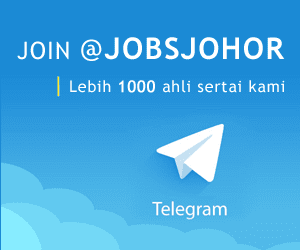 Jawatan Kosong COUNTRY GARDEN, Johor, 2018. 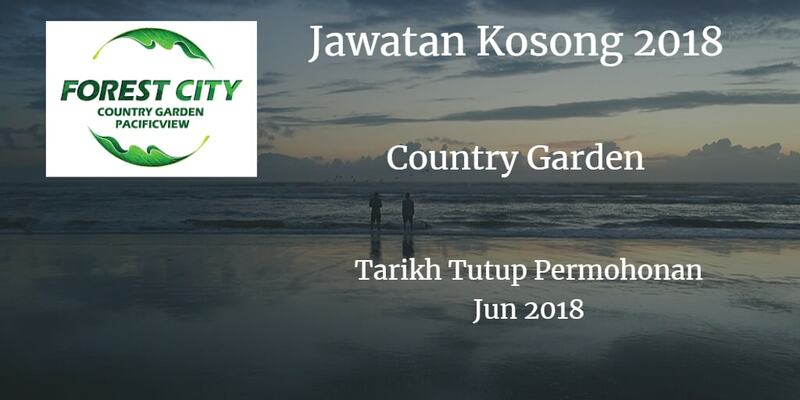 Syarikat COUNTRY GARDEN Johor membuka peluang pekerjaan COUNTRY GARDEN, Johor , terkini 2018 ,ini. Responsible for property handover i.e. pre-handover inspection, registration for owner, assign parking lot, collection of maintenance/miscellaneous fees, attend to owner’s enquiries and resolve their complaints/ problems, report and follow up with contractors on rectification of property defects. Timely reporting on all kinds of incidences and emergencies. Assist in organizing community cultural activities and related publicity work. Administrative work at the Service Centre.